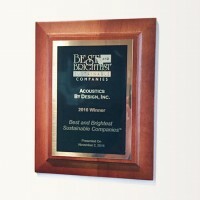 We don’t make a practice of tooting our own horns at Acoustics By Design, but for this we will make a small exception. 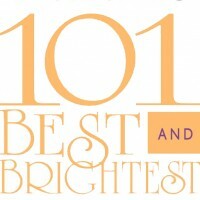 Great news: ABD was just named to the list of Michigan’s Best and Brightest Sustainable Companies. As a professional consulting engineering firm, we sell no physical products, so we cannot tell our clients to “buy our green widget.” Instead, the challenge is showing the value of sustainable design and how it impacts our clients’ bottom line. In the past this has been an uphill battle, but in many recent projects, we are finding a groundswell of positive momentum for going green. Read the full list of sustainable companies here. The most rewarding part of being a sustainable organization has been the support and buy-in from the local design community. Right under our noses, Michigan is transforming its reputation as part of “the Rust Belt” to a leader in the new “Green Belt.” When other local design firms are on board with sustainable design, it becomes second-nature to make environmentally conscious decisions. ABD has become a leader in creating sustainable facilities that stand the test of time. 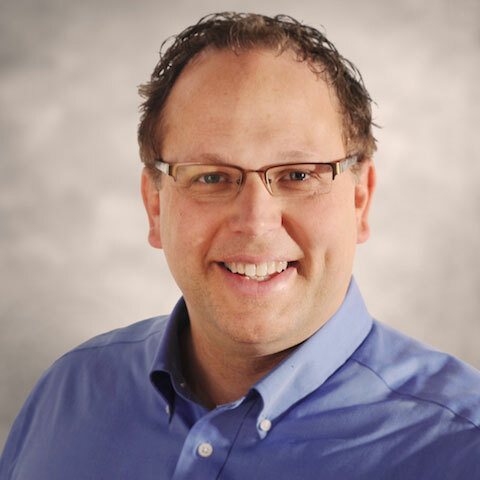 Our company president, Kenric Van Wyk, is a LEED Accredited Professional, and a recent recipient of the Sustainability in Acoustics Leadership Award from Healthcare Development Magazine. We have consulted on a wide variety of green buildings and LEED projects including: the Grand Rapids Art Museum, the world’s first LEED Certified Art Museum, and Keystone, the world’s first LEED Certified Church. In addition to the numerous LEED buildings in our portfolio, our current Green Initiative puts theory into practice to reduce our own corporate carbon footprint. Every employee’s “green ideas” help to improve energy efficiency and environmental quality of life. These organic solutions improve all of our offices, further solidifying our commitment to the environment.